Bayliss Boatyard accepts reservations for priority haul outs in the event of predicted hurricane impacts in our area. Reservations require a $350 non-refundable annual fee, which will be applied to the vessels first hurricane haul out; only the first 50 reservations are assured. All boats brought to Bayliss Boatyard must provide an active liability insurance certificate valid throughout their stay. Customers should carry no less than $1,000,000 in Protection &amp; Indemnity (Watercraft Liability) coverage, which includes pollution liability, and names Bayliss Boatyard as an Additional Insured, where possible. PLEASE PREPARE YOUR VESSEL BEFORE ARRIVING. 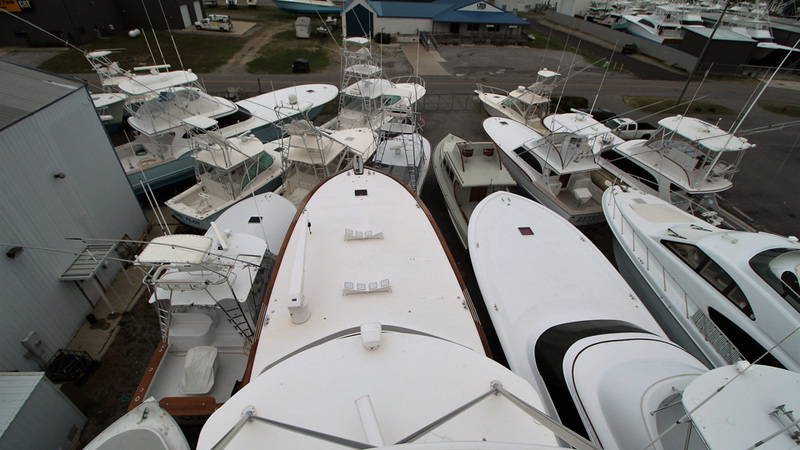 Bayliss Boatyard uses both a 100-ton Travelift and a 100-ton hydraulic trailer to place boats tightly together in the yard, so that we may accommodate as many customers as possible. The responsibility of Bayliss Boatyard is to haul, block and chain stands. If weather and conditions allow, we will be able to assist with the preparation of your vessel. The owner or captain of the vessel is responsible for contacting Bayliss Boatyard to schedule a haul out time within 5 days of when hurricane force winds are projected to make landfall. 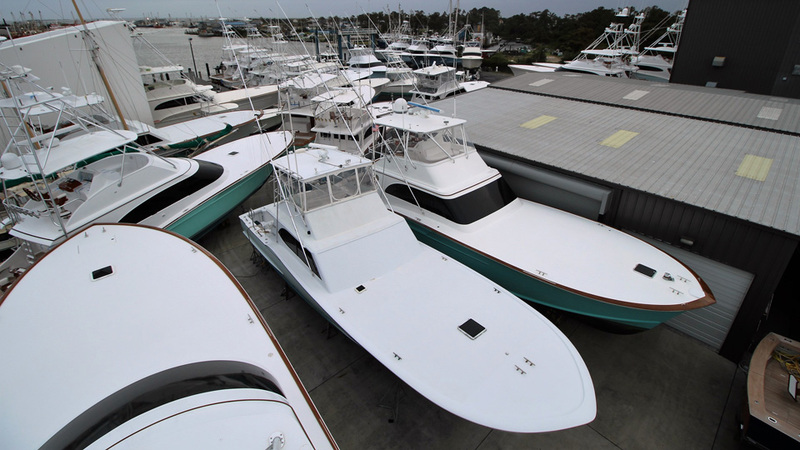 (Bayliss Boatyard uses NOAA projections to coordinate scheduling of hurricane haul outs.) Vessels that do not schedule a haul out within the prescribed time frame forfeit their reservation and will be scheduled only on a case-by-case basis if time allows. Complying with this scheduling policy ensures safety, efficiency, and an equitable treatment for our customers. After a storm, Bayliss Boatyard will attempt to get everyone back in the water in a timely manner so that normalcy can resume. Please contact us as soon as possible to make your reservation. For additional information, please call (252) 473-9797 or email us at info@baylissboatworks.com. We look forward to protecting your investment!